Cat's Eye Archives - Horror News Network - The Horror News You Need! 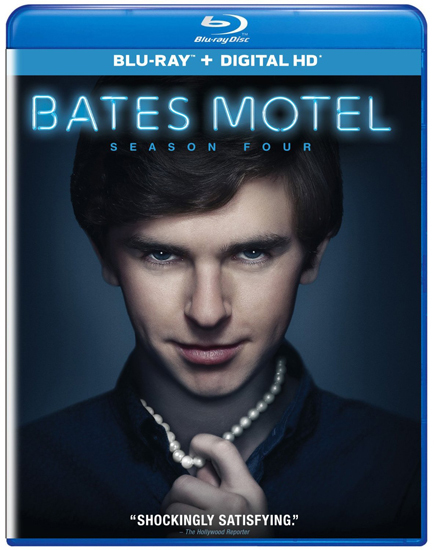 This week’s releases includes Bates Motel: Season 4, a special Limited Collection Edition Waxworks Compilation, along with several new blu-ray editions of older horror films, including Child’s Play, Salem’s Lot and Bride of Re-Animator. You can view the complete list of this week’s horror releases below.